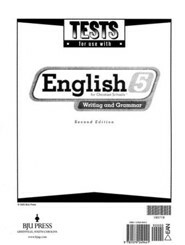 Teach your students grammar and help them develop writing skills that will last a lifetime. 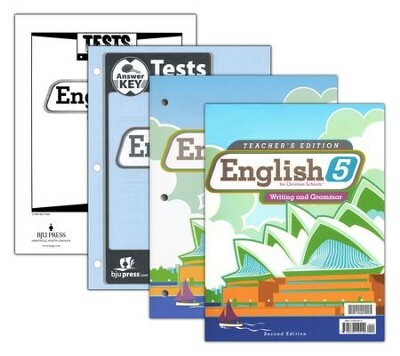 BJU Press' guided approach helps you to utilize the entire writing process effectively, and provides detailed instruction in grammar, adverbs, prepositions, essays, diamantes, research skills and more. 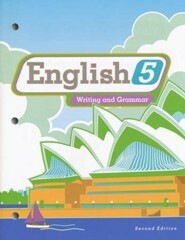 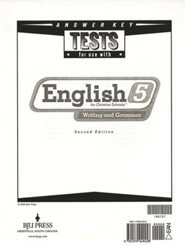 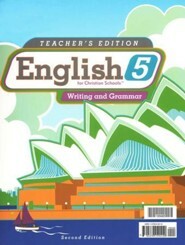 This resource is also known as Bob Jones English Grade 5 Homeschool Kit, 2nd Edition. 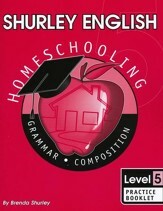 I'm the author/artist and I want to review BJU English Grade 5, Homeschool Kit (Second Edition).